Let Blingstar's suicide doors encapsulate your cockpit providing safety and style. 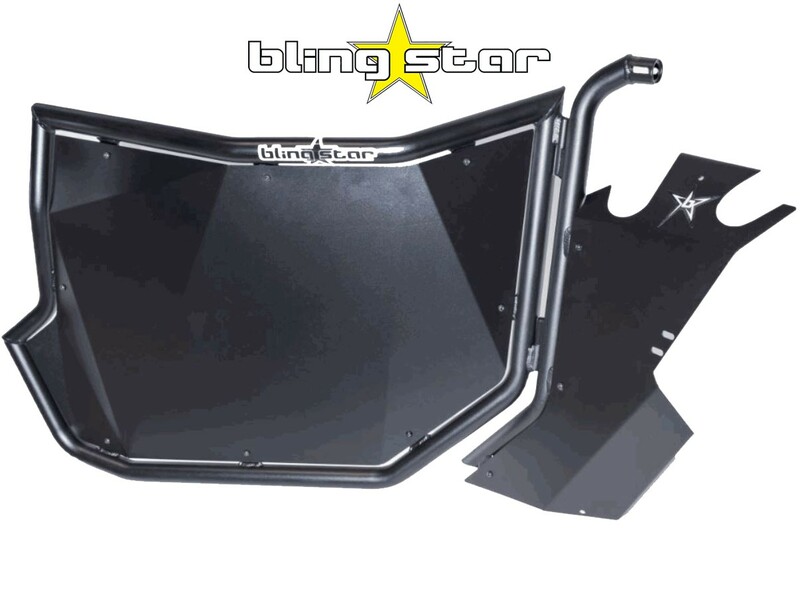 Blingstar's lightweight aircraft grade 6061 aluminum welded doors keep debris out while keeping your limbs in ensuring a safe ride. Featuring a improved slam latch system that virtually eliminates all rattle. Blingstars proven slam latch system is lightweight, secure and easy to operate. 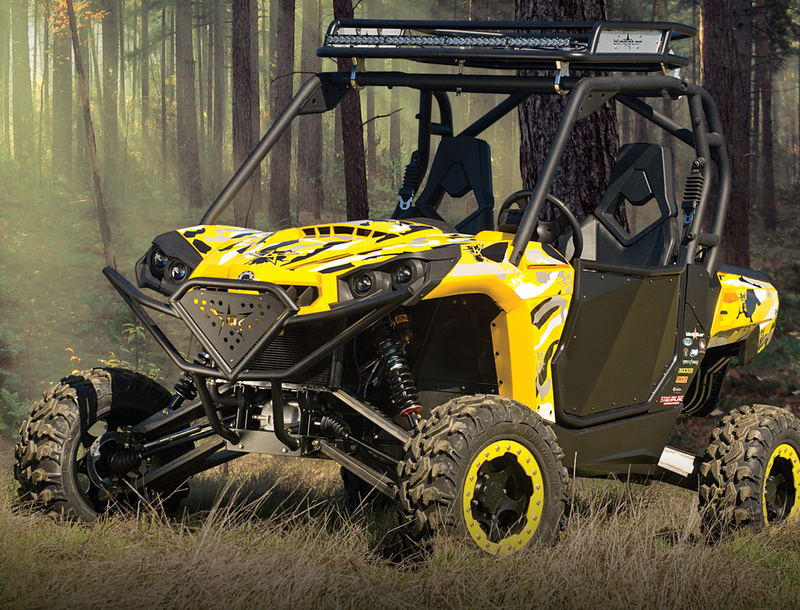 Opening from front to rear, Blingstar's suicide doors make getting in and out of your vehicle easy. Blingstar's 3-point mounting system allows for easy installation. These doors are available in powder coated textured black. Free shipping only to the lower 48 states. International buyers should contact us for additional shipping costs.